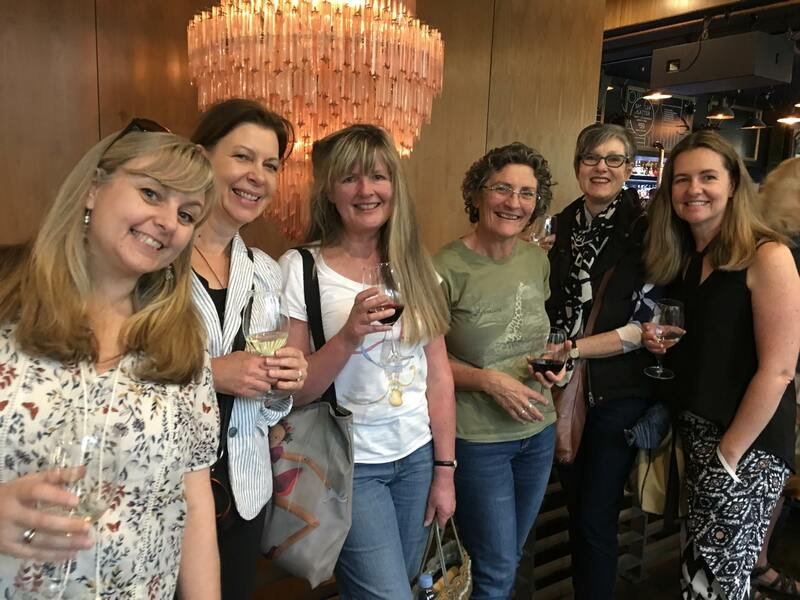 On Saturday November 12 SCBWI Vic enjoyed a fabulous end of year meeting and wrap party to close what has been a busy, enjoyable and creative SCBWI year. We began with our usual Show and Tell session celebrating six member successes and new publications. This session is always so inspiring as it often reveals the backgrounds of new publications and the serendipitous and innovative ways some creators bring their work to attention of publishers, the industry etc. 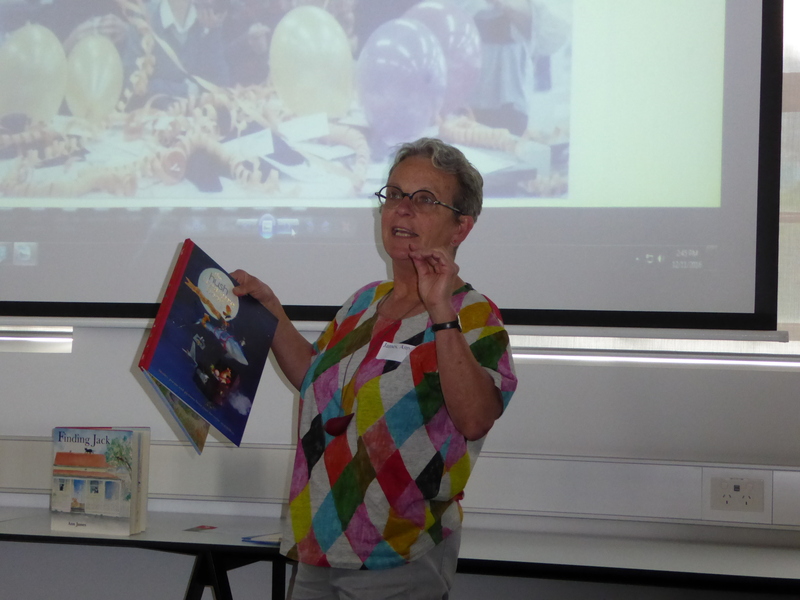 Marjory shared her journey over thirty years from her beginning illustrating educational readers to trade publications, using her love of pattern and colour and filling up the page. The same principles she uses in her gorgeous, colourful illustrations today. Ann James, beloved narrative artist of over 60 books including Little Humpty, Lucy Goosey and The Way I Love You, showed us how Illustration is a Catalyst to Story. For Ann collecting and DIY is very important. 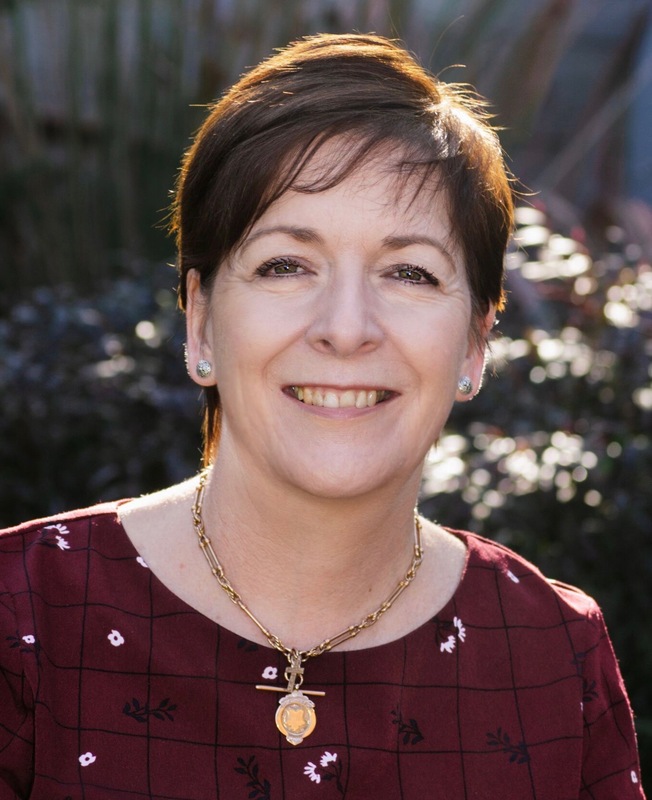 She was encouraged as a child to play, build and make. Poor eyesight as a child led her to really look at things. Ann seeks inspiration in other illustrator’s work too, rendering beautiful images that really show colours, textures and shapes. 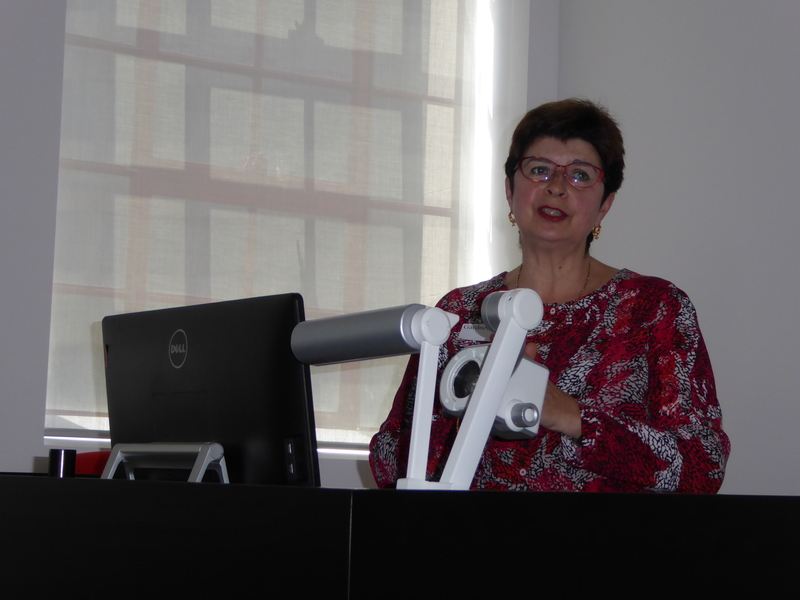 Ann shared some of her process and the wonderful, varied experiences that art has brought to her life and work. Her tactile way of working generates ideas, including through illustrating and creating clay characters. 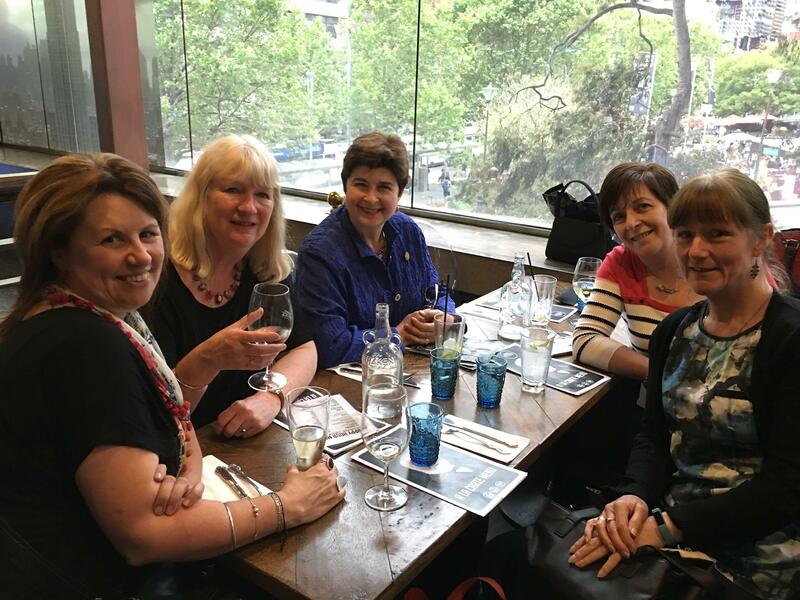 Of course next, we indulged in our usual delicious afternoon tea and all important tete-a-tete, networking chat time, catching-up with friends and meeting some new ones among our constantly growing membership. 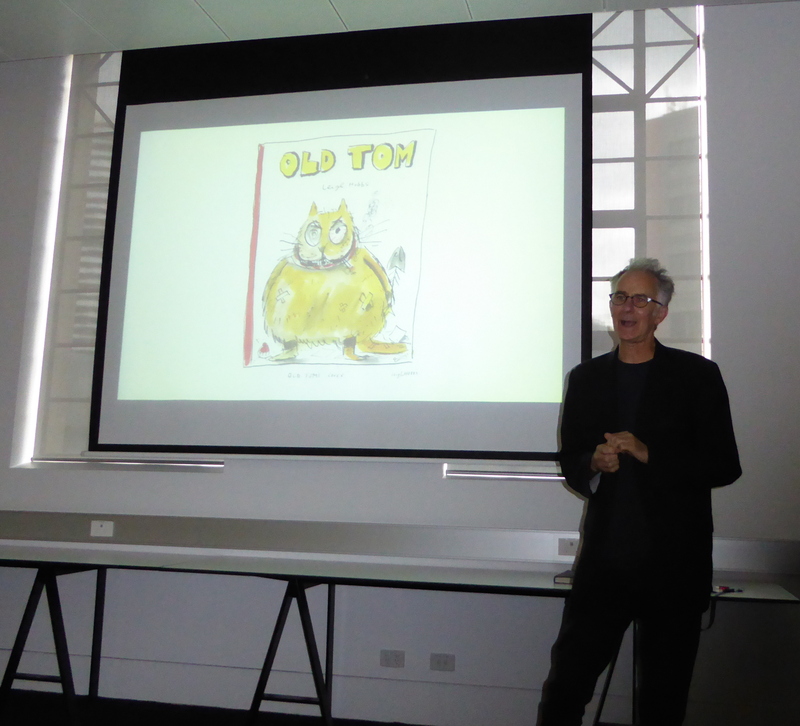 We were then privileged to hear from charming and entertaining artist, Leigh Hobbs, our current Australian Children’s Laureate, who revealed ‘everything to do with my work is to do with character.’ He also shared the secret to Old Tom’s origins, not the version he tells kids. An ex-secondary school teacher, Leigh said that teaching has provided him with a lifetime of ideas. He doesn’t write for kids but for himself. He believes in kid’s logic. After our SCBWI Vic planning meeting today, we have a really exciting program emerging for 2017. Lots of great industry and member speakers and a really great program. 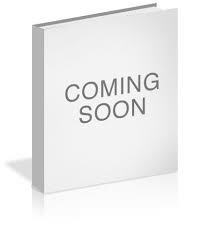 Stay tuned, dates and more info will be revealed in the New Year. It was Liz. And a fabulous community. 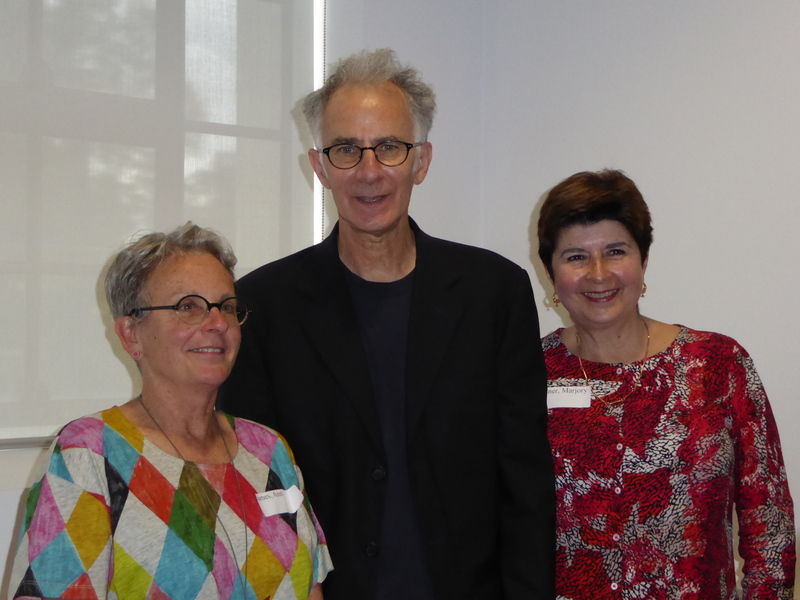 A great post and a terrific SCBWI gathering. Thanks, Corinne. Great to see you there and it was truly a wonderful get-together and celebration. Looks like you are all having way too much fun! Brightest wishes for a Merry Festive Season to you and yours, Chris! I was honoured to be one of the speakers for the final 2016 meeting, Chris, and to share the billing with Ann and Leigh. Terrific that so many people attended – I met several new people who came up to chat to me afterwards which was lovely! 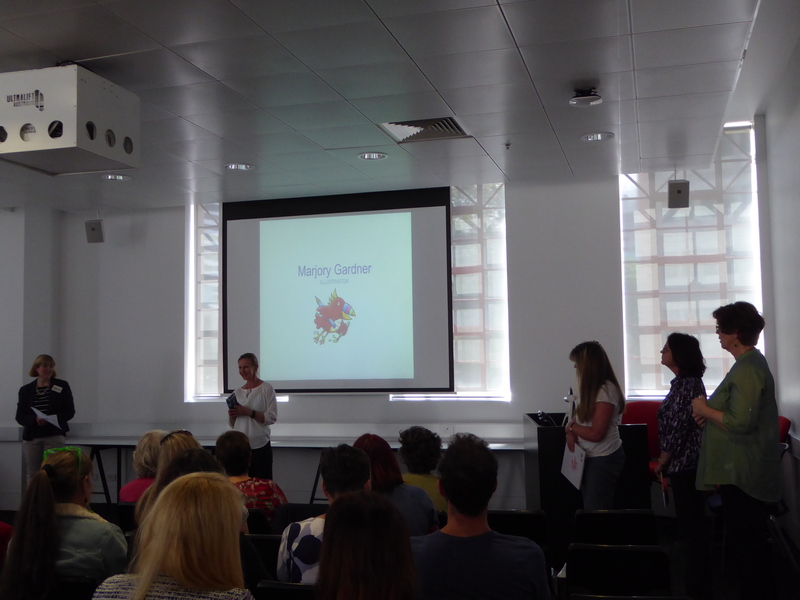 We were privileged to have such inspirational and exceptional creators and speakers as the three of you, Marjory. It was a great turnout and fabulous to see so many of the new members becoming regulars. I was very happy that I got to chat to quite a few new faces as well.